Reprint. 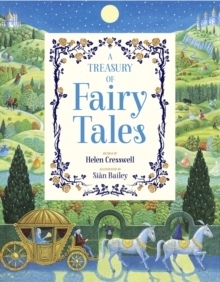 Originally published as: Collins treasury of fairy tales. London: Collins, 1997.